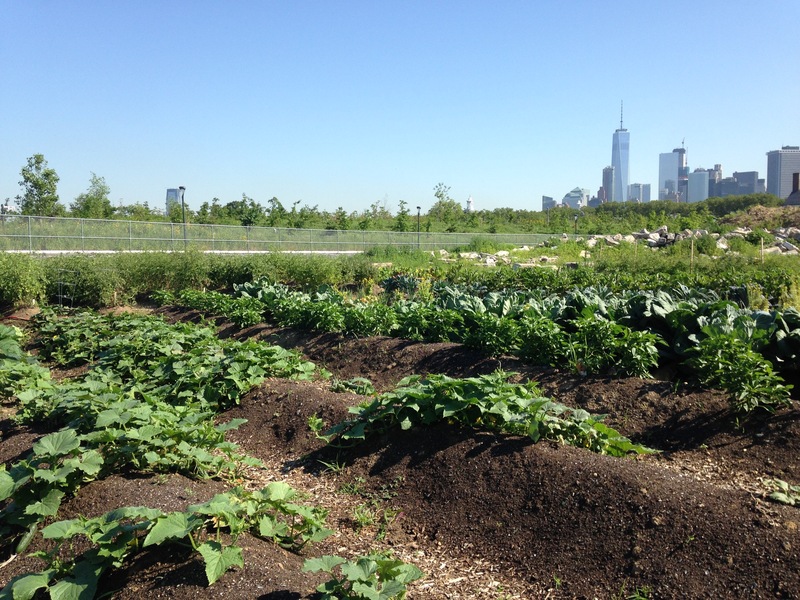 Greenhorns correspondent Julia Caruso spoke with Anastasia Cole Plakias of Brooklyn Grange about the farmer’s perspective on the relationships between urban and rural farms and Brooklyn Grange’s biggest challenge. It is undeniable that real estate is skyrocketing in metropolitan areas with New York City arguably leading the pack. City dwellers are being pushed out, businesses are being forced to move, and urban farmers’ creativity is being tested. 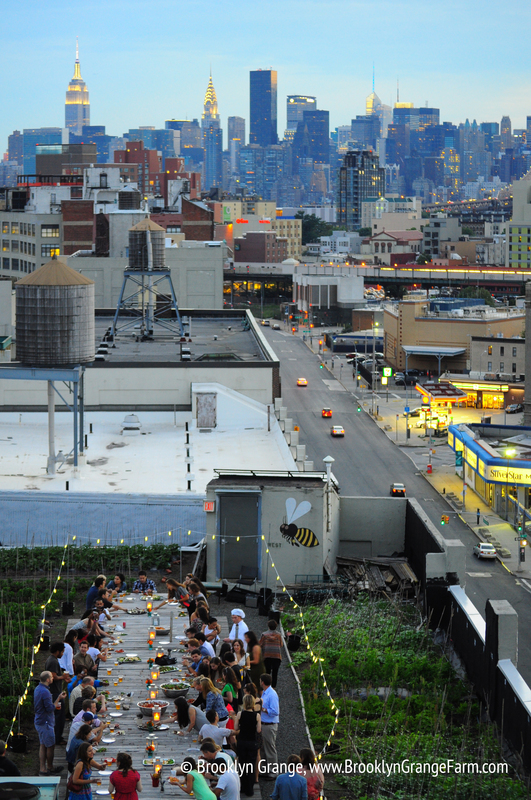 That’s why when Anastasia Cole Plakias, Ben Flanner, and Gwen Schantz, co-founders of Brooklyn Grange Rooftop Farm were looking to purchase land in New York City in 2010, they looked up towards the sky. Brooklyn Grange began as the largest rooftop soil farm in the world with one-acre of land atop a commercial building in Long Island City. They broke even their first year and two years later they expanded and purchased 2.5 acres of rooftop space above the Brooklyn Navy Yard on a 20-year lease. Anastasia, VP of Brooklyn Grange Rooftop Farm, said that the only way they could be fiscally responsible and create a replicable and scalable urban farm, was by purchasing land closer to the sun. But even with their success it is becoming exceedingly difficult to sustain. Here’s an island you’d be down-right lucky to get ship-wrecked on! Greenhorns correspondent Julia Caruso spoke recently with Gabrielle Hayes, the Farm Coordinator at GrowNYC’s urban educational farm, Governors Island Teaching Garden, about the rewards and challenges of educational urban farming and– an idea we especially love– the need for and incredible potential of fostering active relationships between urban and rural farmers. 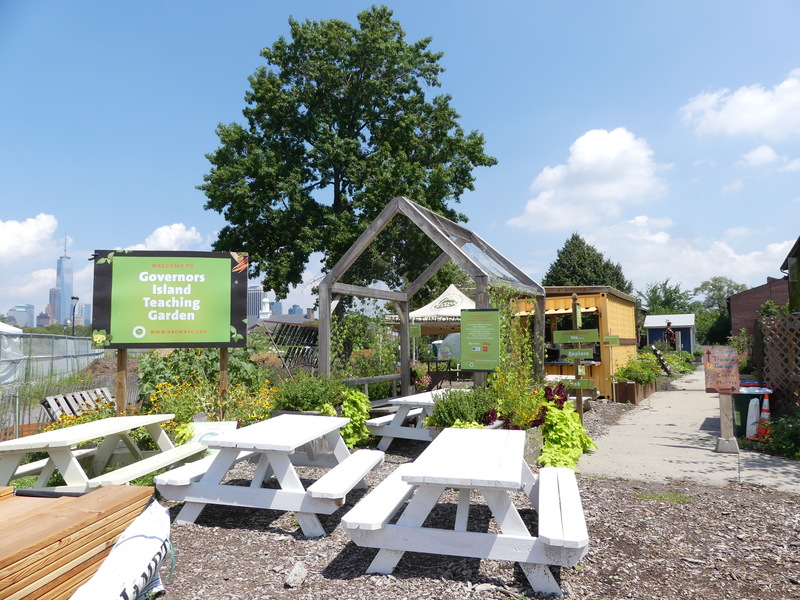 GrowNYC is an environmental organization most well-known for operating Greenmarket, 52 farmers’ markets around the city, also works actively throughout the city to build community and school garden where they promote hands-on horticulture education for all ages. One such garden, the Governors Island Teaching Garden, is a working urban farm in its fourth year as part of the GrowNYC organization. In a single growing season, April to October, with a half-acre of land they grow 100+ crops and teach 5,000 students between grades K-12 the process and importance of growing and consuming whole foods. 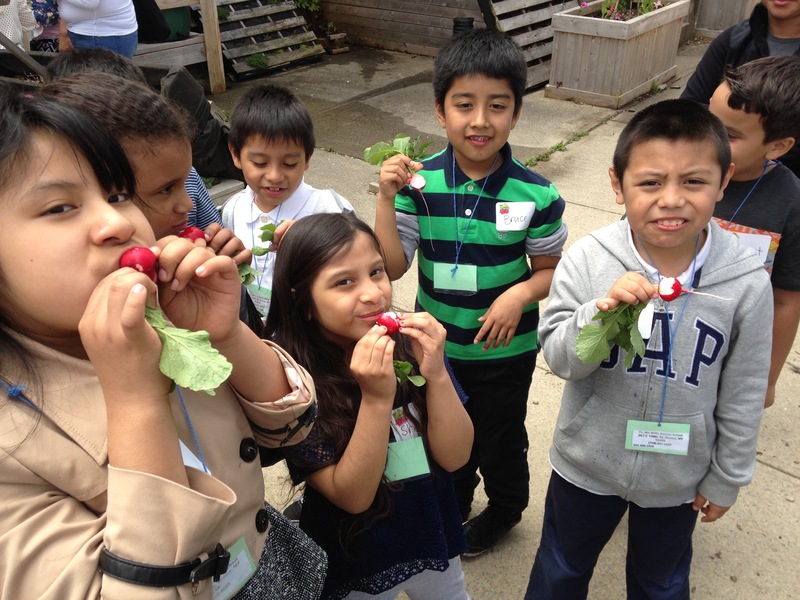 The mission of Teaching Garden is to teach the value of healthy eating, how to grow and use productive green spaces to be better stewards of the environment, and to make sure students always leaving having had a positive experience with nature. Though visitors are at the mercy of the hourly Governors Island ferry schedule, the planning and traveling is worth it. The reward for the journey can be immediate; some students exclaim that the ferry is their first time on a boat! Taking the ferry and walking around the island gives visitor a fresh perspective of the Concrete Jungle, a closer look at the Statue of Liberty, and a chance to experience food from seed to mouth. Gabrielle chose to farm in an urban environment instead of rural because she loves the opportunity to interact and educate the next generation. (The balance between living in a city and escaping it 5x weekly on the island helps to). She is able to create lessons that vary from healthy eating and growing crops, to food justice and ethnobotany, depending on the grade level of the kids. The Teaching Garden is a wonderful resource for public school children; especially those underprivileged and undernourished as it can open their eyes to food beyond processed and packaged calories. The biggest problem, Gabrielle says, is that with a staff of only two full-time and three seasonal part-time employees, they can only accommodate 100 students a day, three days a week. 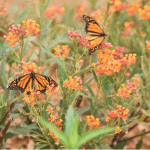 Many teachers ask to bring their students again, but Teaching Garden cannot accommodate repeat visitors. This is where you lovely rural farmers come in! More and more people do not know where their food comes from. Seeing a “real life farm,” as she put it, might further inspire children to care more about the environment and eating whole, nourishing foods. A school could explore an urban farm and then travel out of the city to see how a large acreage farm operates and how the principals of small urban farming translate. “Urban farms and farmers and rural farms and farmers are very disconnected,” Gabrielle lamented. She believes that the more kids can be exposed to farming, the more they’ll want to be a part of it. Concord, Massachusetts might be known primarily for its ties to the Revolutionary War, but today it’s a thriving and affluent Boston suburb of a population of nearly 20,000. 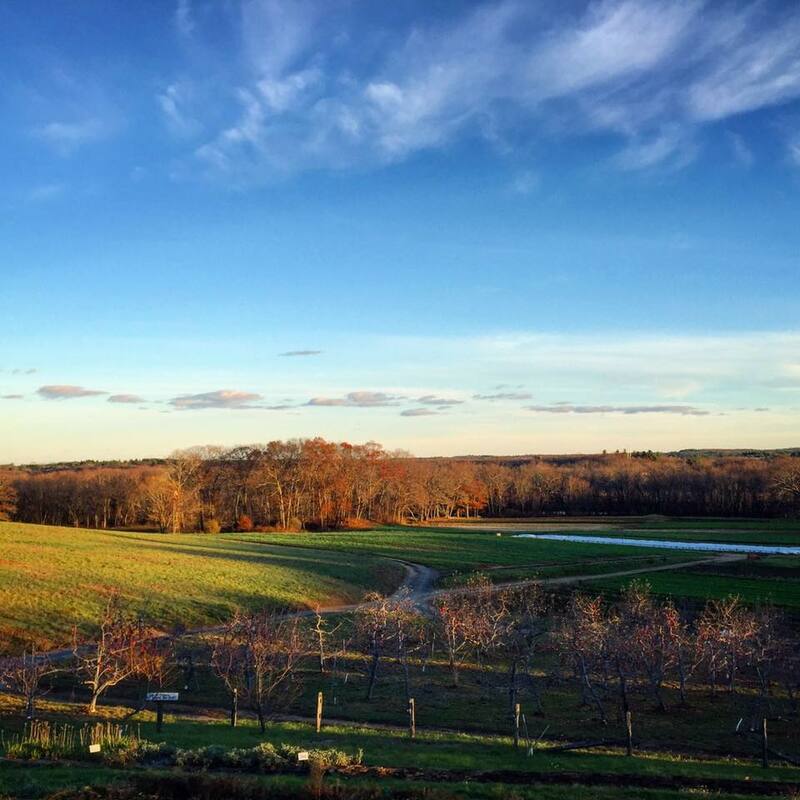 In the midst of historic mansions and some of the most valuable property outside of Boston, Hutchins Farm has been cultivating 65 acres of organic fruit and vegetables since the early 1970s. Greenhorns had the opportunity to talk to Liza Bemis, the great-great granddaughter of Charles Hutchins, who originally purchased the land that became Hutchins Farm in 1895 for his New England dairy. Liza didn’t envision herself working on the farm she grew up on, but after six years working in an office, she was ready for a change. When Liza returned to Hutchins, she began helping out with farmer’s markets and now manages all of the farm’s sales, overseeing select wholesale accounts with local restaurants, dealing with their accounting and managing their farm stand on Monument Street. Family-owned for five generations, Hutchins was originally a dairy called Punkatasset Farm. “But in our grandparents’ era, dairy in New England was dying,” Liza explained. “More than half of the land was sold off, leaving just the original homestead—about 65 acres.” The remaining land was leased out to other farmers, or used for growing hay. Despite his parents prodding to go into a different career, Liza’s father, Gordon Bemis, was smitten with farming. 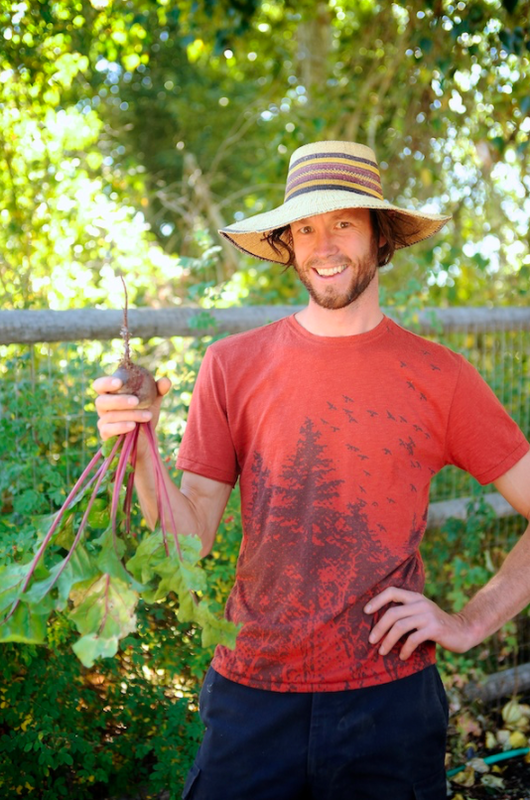 In case you missed it, this week on Greenhorns Radio, we spoke to Miles Teitge, of Syringa Mountain School in Idaho about Waldorf Education, biodymanic farming, and why young farmers should think about moving to Idaho. Enjoy a bonus interlude of fun ambient noise from 8:08 to 12:46. Miles has interned at the Herb Pharm in Williams, OR, and continued his education at Seed School (with local legend Bill McDorman), and the Fungi Perfecti mushroom cultivation course (with visionary Paul Stamets). He joined the Mountain School shortly after it opened, inspired to learn and teach principles of permaculture and the gardening arts; be it cultivating vegetables, gathering medicinal herbs, grafting trees, laying out hugelkultur beds, bee-tending, greenhouse design, poultry care, humane composting, worm wrangling or the like, there is a lifetime of learning on this path! The following cross-post comes from Field Notes from Maggie’s Farm, the blog from the Learn to Farm Program at the Farm School, and serves as an announcement of an exciting ongoing future partnership between this program and the Greenhorns Blog. Today, Farm School student Sophie Mendelson gives us a compelling run-down of the current quiet bottleneck crisis in sustainable meat– and what to do about it. Now in its 28th year, the Farm School in Athol, MA provides comprehensive educational programming in agriculture for youth, visiting schools, and adults. (Read more on their programming here!) Watch for more original posts on this blog from Sophie Mendelson, a student in their Learn to Farm Program, talented writer, and past and future farmer. If consumers want local meat, they need to go to bat for local slaughterhouses. At Adams Farm Slaughterhouse in Athol, MA, they play classical music on the kill floor. Cattle carcasses—seemingly as big as dinosaurs—hang by the hock from metal hooks fitted to a track in the ceiling that winds around the perimeter of the cathedral-like room. As the carcasses move along the track, they are divested of their blood, their skins, their internal organs, their heads, their hooves, and ultimately their integrity as a saw divides the animals neatly down their line of symmetry. This is how a “side” of beef is made. The door to the holding pen opens and there is a great rattling as a cow enters the first segment of the indoor chute. A worker steps forward to urge the animal into the final compartment of the stunning pen, but this is a smaller cow, and instead of proceeding smoothly through the Temple Grandin-designed system, it begins to turn in the chute—an option not available to a larger animal. 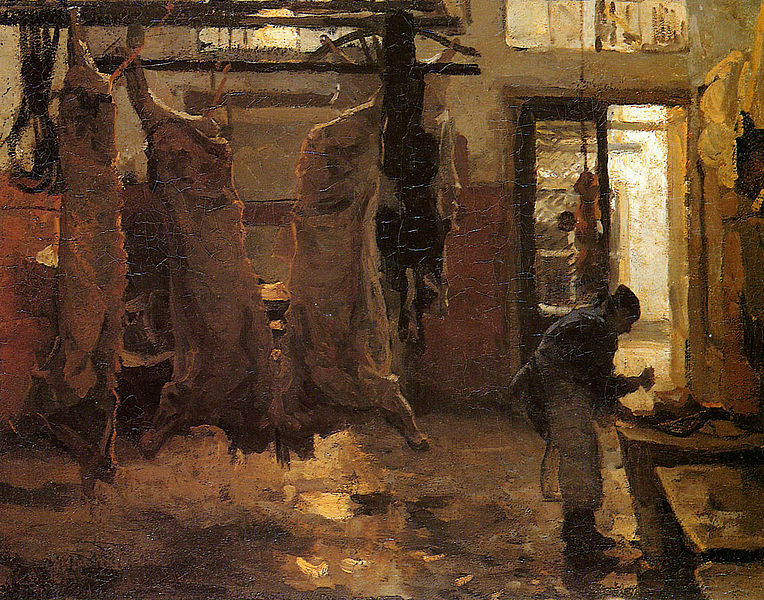 The worker attempts to redirect by prodding the cow from behind; metal clangs as the animal presses against the bars in resistance. The worker prods again, with little luck. Noticing the commotion, another worker makes his way over to the chute. Instead of pushing from the rear, this man approaches the cow’s head. He reaches through the bars and strokes the cow’s chin. The animal stills. The man leans forward and appears to whisper something to the cow. Then, gently, he takes the cow by the ear and guides it into the stunning pen. 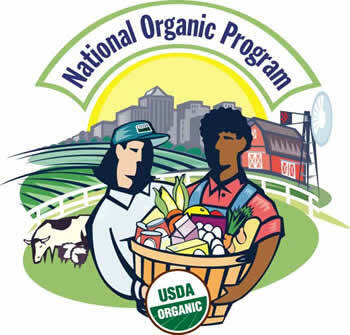 The latest post in our ongoing discussion about the inclusion of hydroponics in the National Organic Production standards comes from Helen Lee, a sustainability specialist, consulting and promoting local and sustainable businesses who currently works as a brand ambassador for a maple water company and holds a Master of Science degree in Sustainable Food Systems from Green Mountain College in Vermont. While her opinions diverge from the Greenhorns’ stance that hydroponics should not be included in organic, we’ve reprinted her submission here today on account of its well-researched facts and the spirit of lively debate. Also, of note, another nuanced opinion in favor of hydroponic inclusion comes from Food Hub manager Michael Powell and appears in the comments section here. I respectfully and wholeheartedly disagree with Matthew Hoffman’s opinion. I have recently obtained my MS in Sustainable Food Systems and, at Green Mountain College, I studied with one of the people who helped write the original NOP standards. new farmers almanac III release feb 14: preorder while supplies last! This Valentine’s Day, skip the imported roses, bad movies, and the woeful commodification of romance: instead, pre-order the third edition of the New Farmers Almanac for your radically regenerative community-seeking friends, family, and self! 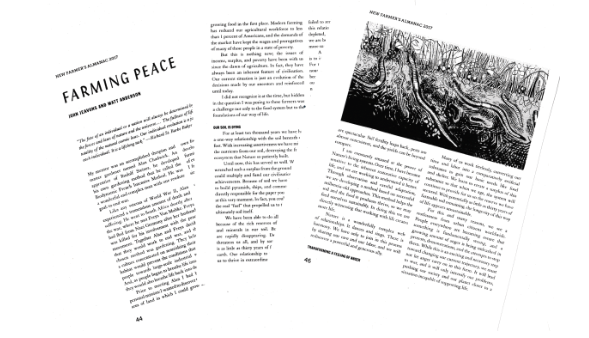 The Almanac is set to release February 14, and trust us when we say that nothing else says love quite like 360 pages of original agrarian content in the search of a just alternative economy and lifestyle. 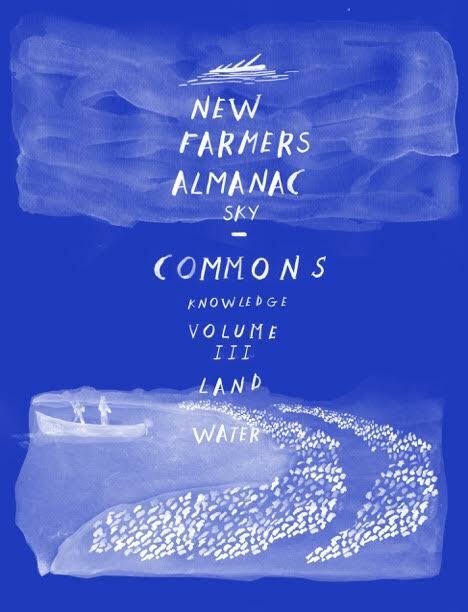 Volume III: The Commons features essays, cartoons, imagery and historical snippets and harnesses the wisdom of over 120 contributors from our community of new farmers and ranchers. This volume explores the theme of The Commons, drawing from folklore, mathematical projections, empirical, emotional, and geographical observations of theory and praxis. This tidy volume holds a civil, lived testimony from people whose work, lifeworld, and behavior patterns beamingly subvert the normative values of the macro economy called America. Leave a Comment on new farmers almanac III release feb 14: preorder while supplies last! Throughout its seven years, Hellgate Farm has always done things a bit differently than other urban farms in New York City- from raising backyard chickens and housing an apiary, to producing its own hot sauce. Hellgate Farm is not your typical urban farm. Last season, crops were grown in over seven plots of land throughout Astoria and Long Island City, though Hellgate owned only one of them. 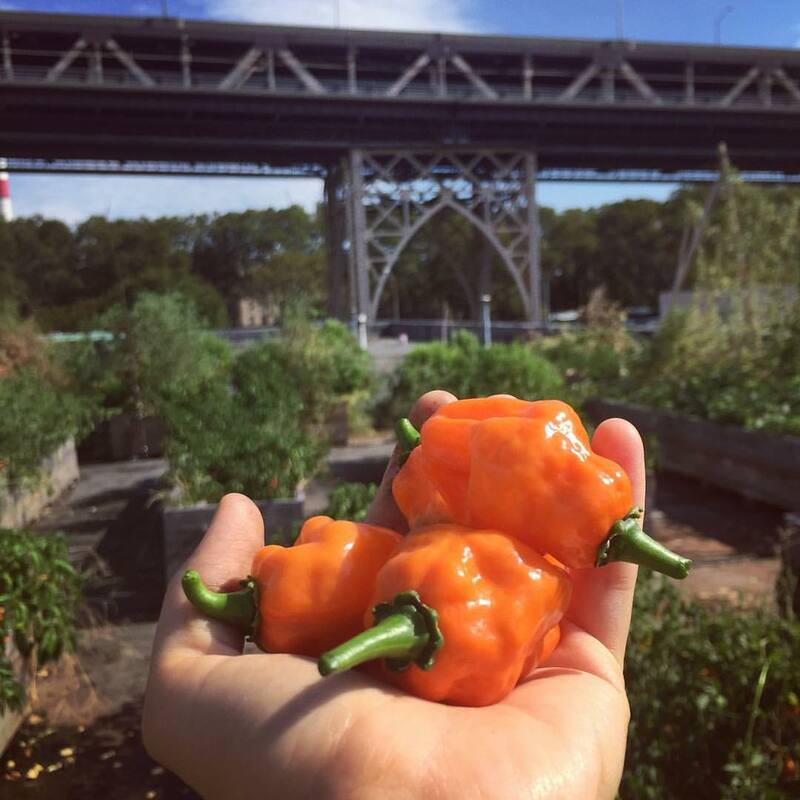 The team has been able to develop partnerships with business owners and homeowners across Queens and convert unused growing spaces and backyards to successfully grow upwards of 70 crops this season, fill 30 weekly CSA orders, make and sell their own trio of hot sauces, and sell produce to local restaurants! In 2017, Hellgate is exploring a new and less traveled business model in hopes of attaining maximum sustainability, profit, and community impact. Unfortunately, this means having to temporarily put the CSA aside. Like most urban farmers Rob McGrath, Hellgate’s owner, envisions everyone having access to clean, organic, and affordable produce. To this end, he is looking forward to improving the local food system by working with a large acreage organic farm in upstate New York. With more land Hellgate will be able to provide additional CSA shares for the Queens community. Their goal is to offer at least 50% of the shares at a subsidized price in areas with less access to affordable fresh produce, combined with community education programs. Hellgate’s impact will be far more reaching even by harvesting one half acre upstate than they could ever accomplish with scattered backyard plots around Queens, but don’t worry, those plots are still going to be used! In order to financially support their mission, Hellgate plans to use the land in Queens to focus on their value added products. Last year they began a partnership with a factory owner in Long Island City that provides them access to the factory’s rooftop. 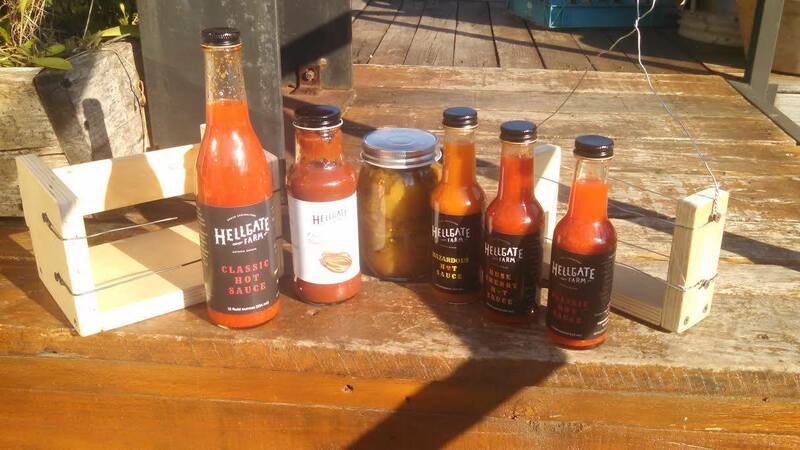 Due to the climate on the roof, the Hellgate team was able to grow a wide variety of peppers, and as such, Hellgate Farm Hot Sauce was born. They have already sold thousands of bottles of their hot sauce and it has been a profitable venture to date. Hellgate hopes to expand their product yield even more this year and get more bottles in the hands of their loyal customers. With the team’s continued hard work, community support, and growing line of Hell-ishly delicious products, Hellgate’s new business model is well positioned to pay off for all of us! Last week we asked the Greenhorns network what you think about the vertical farm. A perennially contentious idea, are hydroponics the way to the future or are they a hackneyed and ultimately artificial solution to the current crises of our food systems. 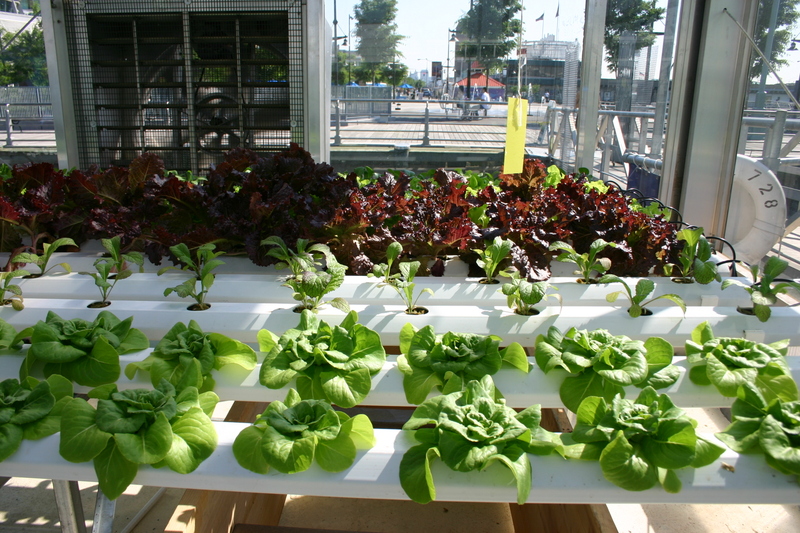 The following submission on hydroponics comes from Matthew Hoffman, a Fulbright Scholar, Norwegian Centre for Rural Research, who argues vehemently that hydroponic farming be removed from organic certification. Send us your opinions at greenhornsblog@gmail.com! The farmers market in Jack London Square in Oakland, California was a bustling scene when I worked there in the late 1990s, and my customers liked to tell me how devoted they were to organic agriculture. This was not the first time that I realized a devoted customer had no idea what organic meant. So I explained to her about how organic farmers take care of the land, maintaining healthy soil and a healthy environment for plants to grow in without the use of synthetic chemicals—and how organic practices apply just the same to flowers and fields of grass as to lettuces and bell peppers. announcing the release of the new farmer’s almanac, Volume III! It’s nearly here: the much-anticipated Greenhorns’ New Farmer’s Almanac, Vol. III: Commons of Sky, Knowledge, Land, Water is due out imminently from our amazing distributor, Chelsea Green Publishing. The New Farmer’s Almanac, Vol. III is a collection of articles written by new economists, working agrarians, poets, agri-philosophers, and activists, lovingly compiled by the Greenhorns. Our Almanac focuses on today’s most fascinating and relevant issues in evolving agricultural technology, food systems, agroecology, politics, and innovations in sustainability. 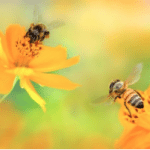 The Almanac transcends the boundaries of genre and will interest anyone who cares about conservation and ecology, food politics, poetry and literature, urban farming, sustainability and agriculture, or just simple holistic living. As a book that integrates traditional techniques and craftsmanship with new innovations and revolutionary politics, the New Farmer’s Almanac is a unique addition for anyone interested in the critical issues of today’s food system. Please support the new agrarian movement by purchasing an Almanac for yourself or a friend, or by buying a case to resell at your organization, farm or shop. Join us in celebrating the momentum of the new farming movement by supporting the pioneers, experts and true believers who have generously shared their knowledge in the New Farmer’s Almanac, Vol. III! Leave a Comment on announcing the release of the new farmer’s almanac, Volume III!